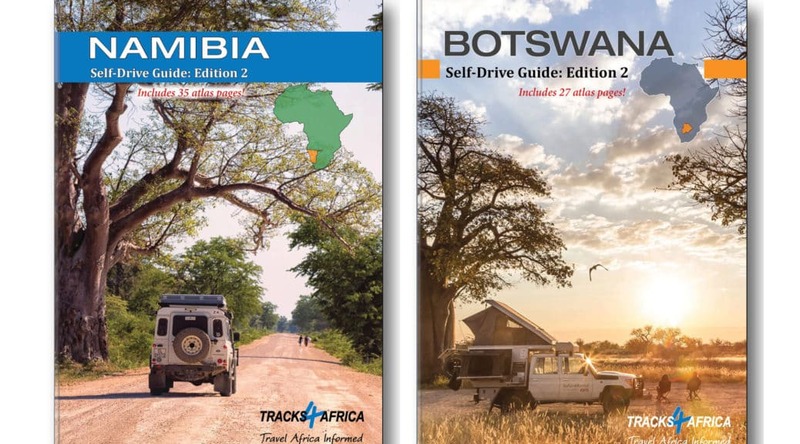 This week sees the launch of the brand-new Tracks4Africa Namibia and Botswana self-drive guide books. Our second editions feature detailed maps, suggested itineraries, and updated accommodation and camping information, all in a tough, new A4 format that makes route planning even easier. So, you’ve heard about the Tracks4Africa maps and wonder what all the hype is about. Are they really worth getting for your next trip? 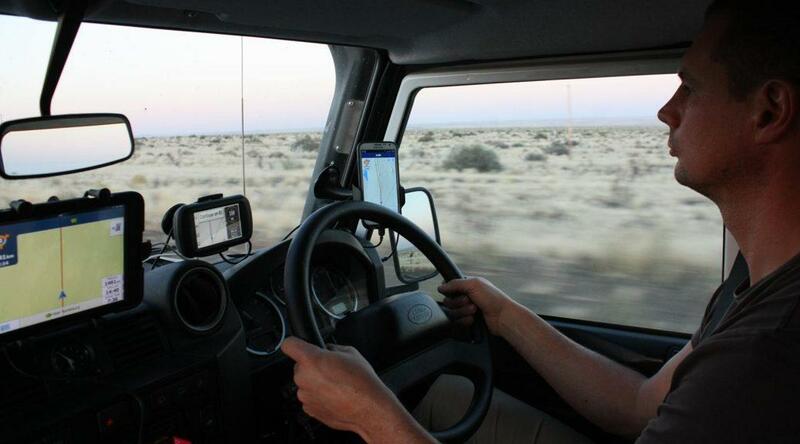 With so many mapping applications available on smartphones nowadays you are right to wonder. The short answer is that it depends on where you intend to travel. 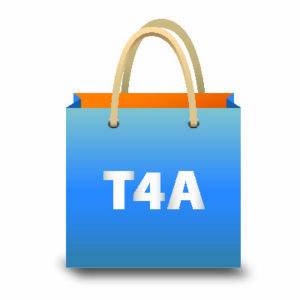 For city navigation, the Open Source/Google/Garmin maps will be sufficient, but if you plan to travel off the beaten track, like most overlanders, you will find that you cannot go without T4A, either on your GPS or tablet/smartphone. 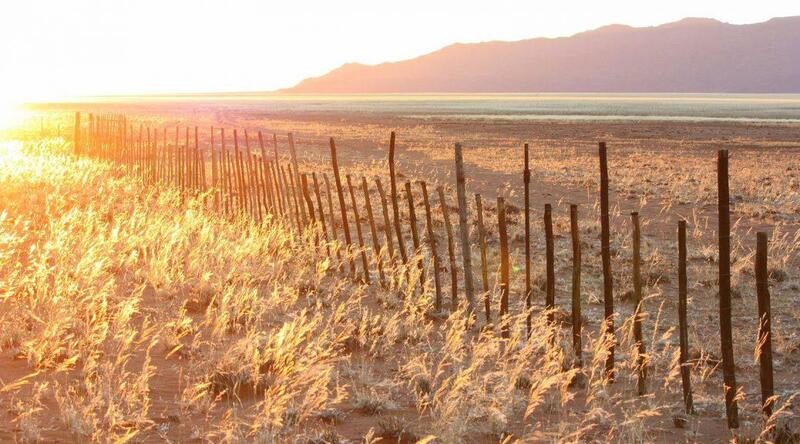 Namibia is a big country with vast open spaces and to properly tour the country you need many weeks. However, for travellers who have little time available it is possible to experience some of the beauty of this extraordinary country by exploring the south in about fourteen days.